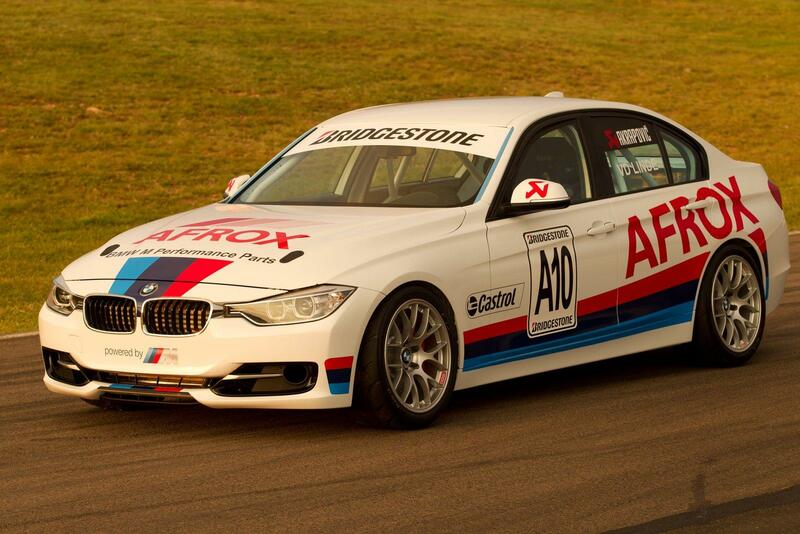 ADF Motorsport BMW F30 335i Race Car . . HD Wallpaper and background images in the BMW club tagged: bmw. This BMW photo contains stock car, auto racing, and car racing.